It’s been an intense few weeks. I’ve been really too much obsessed with food, most specifically, with cutting food out of my diet. And since I’ve already cut out nearly all processed food–we hardly buy anything that comes in a box anymore–paring down on basics like wheat, dairy and even peanut butter was making it incredibly hard to find enough to eat around here! Even with my Real Food Standbys! I started to ask myself, “Why are you obsessing over food? What is the real issue here?” And the answer came: It’s all about nourishment. What with homeschooling, food shopping and preparing, keeping the house under control, and being there for my partner as well, I don’t find a lot of time to nourish myself. So I started focusing on food, and in the back of my mind has been the thought that if I get my diet *perfect* I will feel complete, whole, rested, healthy, unstressed, kind all the time, on top of every aspect of my life! Without ever needing to stop and rest or take myself out for ice cream! Obviously, I need some real nourishment. So I’ve decided that November is going to be about nourishing myself (and my family too, since we generally eat the same stuff!). This month, instead of worrying about what I shouldn’t eat, I’m going to take a “crowding out” approach this month, filling us up with yummy, healthy, diverse, colourful, unprocessed, organic, and–can I even hope for it? ?–frugal foods. These foods will crowd out the less healthy and nutrient dense options, at least some of the time. – we’re soon getting a half a side of beef (yay!) from a local farmer. This will crowd out the occasional less-than-ideal meat purchase from the grocery store. – focusing more on power-packed snacks. I just bought the eBook, “Healthy Snacks To Go” by Katie Kimball of Kitchen Stewardship. I bought it with a handy coupon through the GNOWFGLINS webinar, “Frugal, Healthy Snacks”. If you act quickly you can probably ask for access to the re-play and get the coupon too! I’m in no way affiliated with either blog, and don’t make any money from your clicks, but I am impressed with the eBook, and am excited to make some power bars tomorrow! 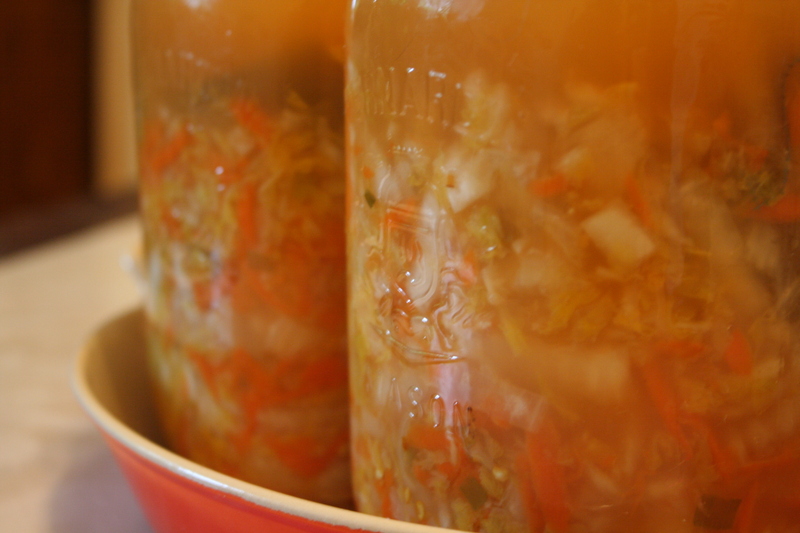 – do more lacto-fermenting. I put up a delicious batch of kimchi-style sauerkraut last week, and made my first Beet Kvass. I’m inspired to do more!! But besides all the food stuff, I’m going to work on nourishing myself in other ways as well this month. I need time outside the house, to be alone, away from the kids, to be with friends, to exercise and to buy a few needed items that will make me feel good (like new shoes and a pair of jeans!). Because if I’m really going to go all the way with this homeschooling business, I’m going to need to care for myself too. You need to put on your own oxygen mask first. So, what about you? Are you going to have a Nourishing November too? Found on this week’s Simple Lives Thursday, hosted by GNOWFGLINS. I am very sorry to all the people I have promised to give a SCOBY to and then haven’t followed through. I have a confession: I’m scared to let strangers who find me over the internet, even kombucha-loving strangers, know where I live. And I have also been very crap about SCOBY delivery 😦 Sorry, strangers! BUT! I have a Kombucha Hypothesis that may just negate the need for SCOBY delivery altogether! I’m not sure if you remember, but I’ve written before about how crazy tough and virulent the kombucha mother is. Like a mother bear separated from her cub! She will take a beating and come back in full force! So, I was thinking, all scientist-like, that store-bought ‘bucha is, or at least should be, a raw, unpasteurized food. Thus, it should have live yeast/bacteria in it. Thus, it should be able to produce a new baby, just like these babies I found in my Apple Cider Vinegar. So I bought me some Kombucha (paid nearly 5 bucks for it!) and let it sit out for about a week with the cap off. And voilà: a tiny little newborn baby SCOBY floating in it! Now, the second part of the hypothesis, and this is the really exciting bit, is that IF a bottle of ‘bucha can produce its own little SCOBY, it SHOULD be able to produce a BIG SCOBY in a new batch of tea & sugar. Right? I know this contravenes our new sugar-free diet, but come on, this is science! I don’t have an answer for you yet; my experiment is brewing away, and I will fill you in as things progress. But if this works, it will mean (nearly) free Kombucha for ALL!!!!! Yesterday at 9:37 am I instituted a Real Food Revolution. Not that we were eating much “fake” food, but I will explain that in a minute. The reason it happened at 9:37 am was that that was the time my daughter started screaming at the top of her lungs, throwing her toys around her room, and slamming her door over and over again . . . because I had not adequately tied the knitted ear-warmer around her waist in such a way as to hold the sheet around her small body. 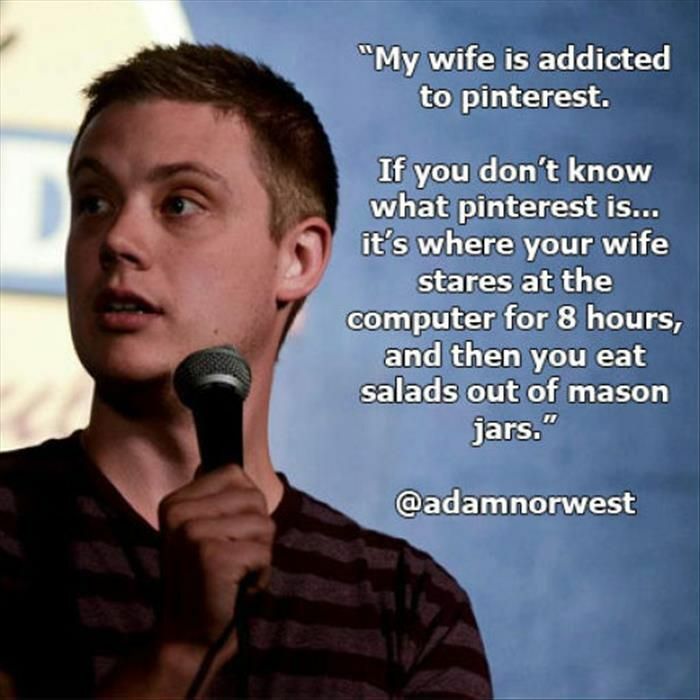 I emailed my husband, “Did you give her sugar?” He had let me sleep in after yet another night of terrible sleep caused by our little guy nursing like a newborn (he’ll be 2 next week). “Yes,” he replied, “but only a little.” Only a little, and yet there it was, the connection I had seen and have been seeing for years, only for some reason this time it gelled in my brain: give her sugar, and she acts like a maniac. Sure, there are times she has had a bit of something sweet and not freaked out, usually when we’re outdoors, maybe with friends or family, or after a good solid dinner. But we aren’t always in an outdoor, social, post-prandial state of being. So I googled something along the lines of “Kids, food, behaviour” and started reading. So much of what they recommend avoiding reminded me of what I’ve read in Nourishing Traditions, so I’ve decided to change our eating. This won’t be a dramatic departure for us, but one shift I’ve decided to make is in my concern over spending money on food. While eating in a more traditional way will certainly cost more money, I think it is worth it. Our children deserve to get the best we can give them, and even our adult bodies will thank us for things like cutting out sugar, reducing grains, and doing things to boost the nutrition of whatever we are eating. We will try to do this as frugally as possible, which means cutting waste and spending right for the right things. So my current quest will be to find some frugal “real food” staples that I can attempt to have on hand so we won’t resort to less nutritious options. Today’s staple is Hummus! I love my hummus recipe. It makes a nice big batch which lasts us several days of snacks and lunches. My challenge right now is to find something instead of pretzel sticks to dip in it! Soak the chick peas overnight, drain and cover with fresh water. Cook for 1 hour. Place cooled cooked chick peas in food processor along with the garlic, salt and cumin. Process until mushy. Scrape down the sides. Stir together the water and lemon juice and add to the food processor while it is running. Stop machine and scrape down, then process until quite smooth. Stir together the olive oil and tahini, and slowly drizzle in while the machine is running. That’s it! Enjoy your creamy delicately flavoured hummus with a drizzle of olive oil or a sprinkle of cayenne pepper or a few cooked chick peas scattered over the top.